Congratulations Al Herrera of Glenview ATA! 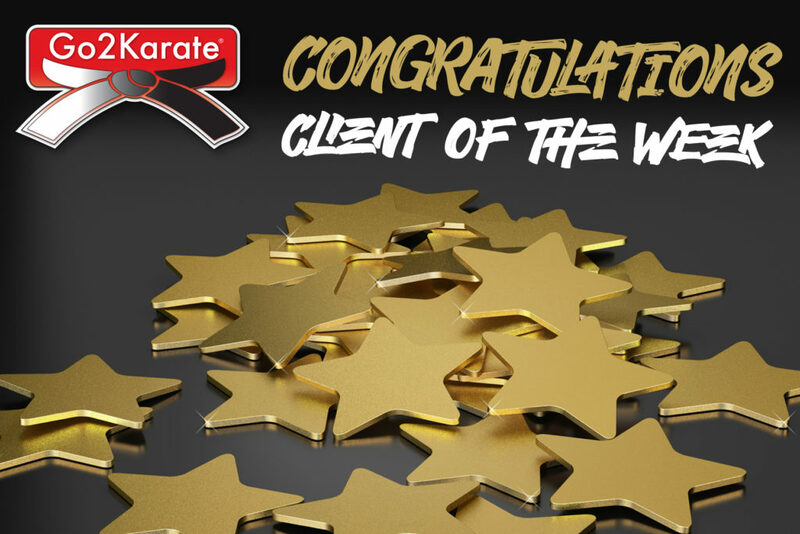 Mr. Al Herrera, of Glenview ATA Black Belt Academy in Glenview, IL has been selected as the Go2KarateSites Client of the Week! Al Herrera, of Glenview ATA in Glenview, IL has a fantastic 5,000 sqft facility teaching pre-school and kid taekwonod classes, elementary aged kid programs, adult taekwondo classes and Krav Maga / Kickboxing classes. 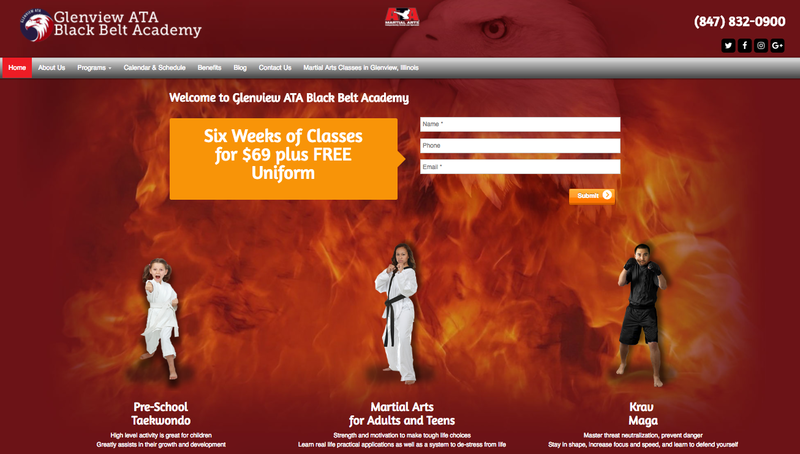 Glenview ATA is owned by Al Herrera (4th degree Black Belt and Certified Instructor). Mr. Herrera has a passion for teaching Martial arts to students of all ages. Check out their new revamped website here! Previous Post: Streamline Your Brand To Everyone! 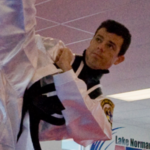 Next Post: Flees Martial Arts: Site of the Week!